Wild Exposures offers a wide array of services and products from your basic prints to complex print composites. The list below explains just a few items available. If it’s not listed I can still most likely do it! 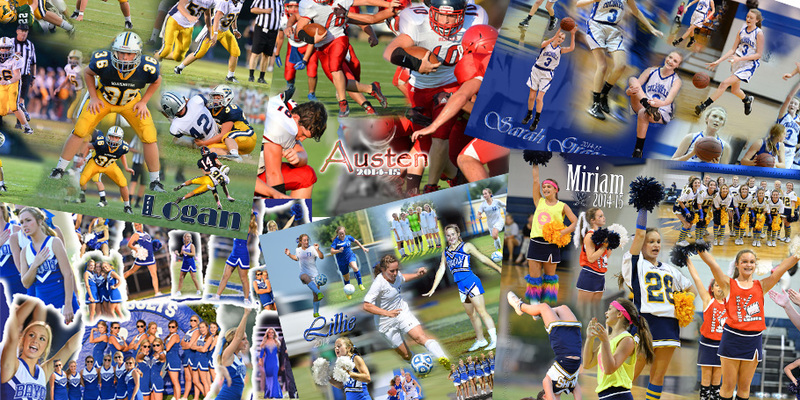 Just a few samples from over 100,000 sports images taken each year. 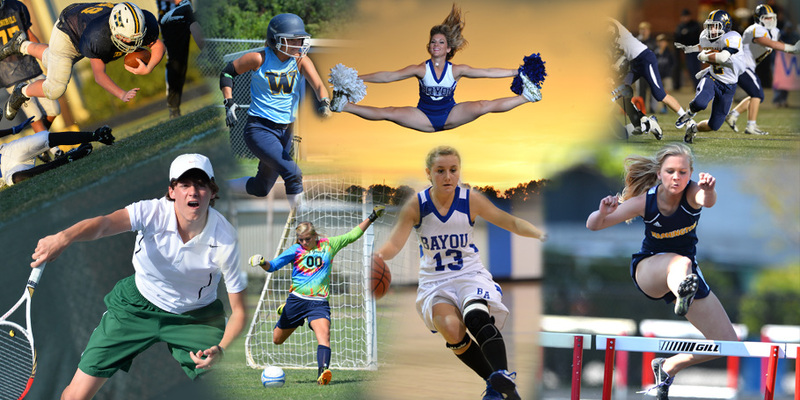 Each year Wild Exposures follows select clients around during many types of sporting events. There is a sitting fee and you will receive all edited images on a jump drive at the end of the shcool year. If you are interested in becoming a select client, please download, print and fill out this 2018-19 form and return it to me before your event. (Due to conflicting school event schedules, some clients may not be able to signup.) Contact Michael if you are not sure. Where "It's More Than Just a Photo"
o me, “it’s more than just a photo”. From a delta farm, to anything rustic, to grassy fields or flowers, to the swamp, and even the city streets I can do whatever you want to do. 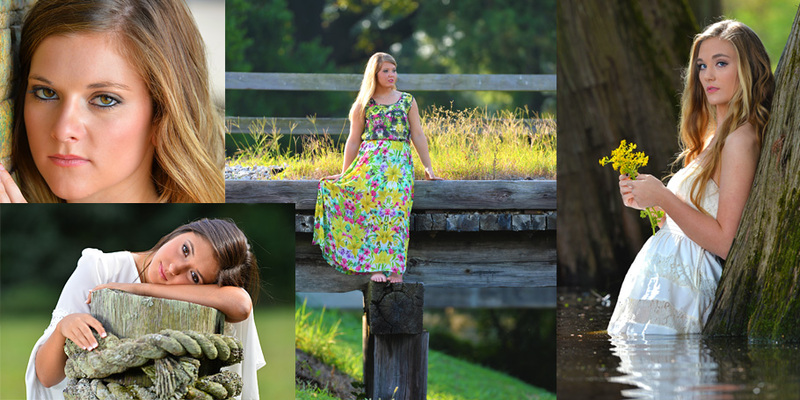 I will do my best to go above and beyond for each session in order to create a portrait that truly brings out the personality of each person! Download a 2018-19 portrait form and lets get started ASAP! 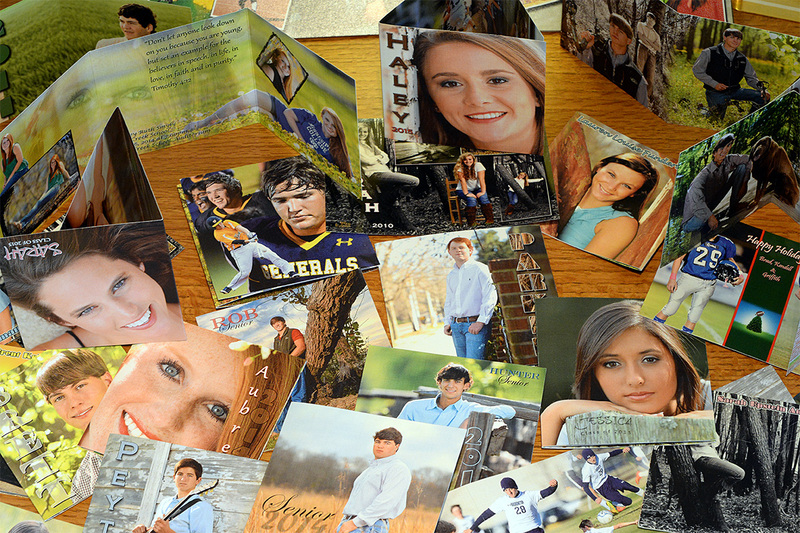 Don't forget to ask about Wild Exposures' custom senior graduation three panel cards! 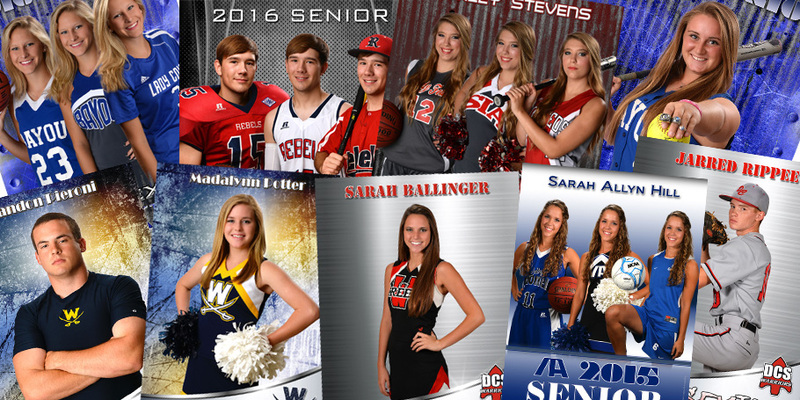 Contact Wild Exposures for your next senior or little league banners. Let's get your company out front evey month for less! 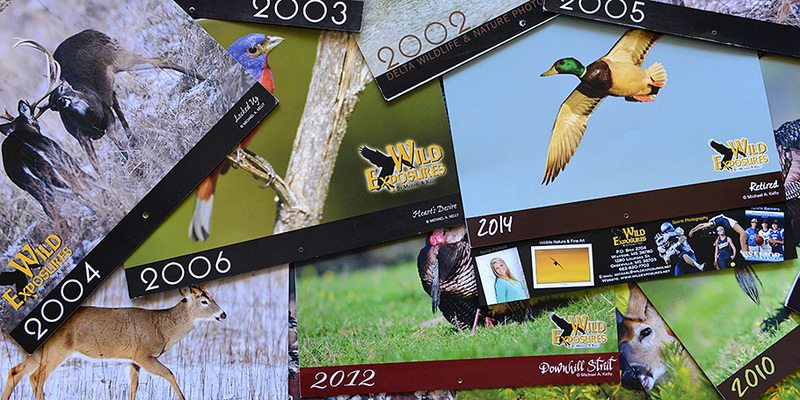 For over 10 years Wild Exposures has printed 12 month calendars for companies as advertisement gifts. We offer a minimum of 200 calendars per company with your company information located on the bottom tab where it's out front every month of the year. Unlike many calendar companies, Wild Exposures offers your company a full page area for all your advertising information. Order your 2016 Calendar here. Sign up now for a one of my select clients and let's design your composite. F rom sports to portraits, Wild Exposures designs many styles of composites. If you are one of my portrait or sports clients checkout one of my many recent composites and lets get started today. These are very popular so contact me for more information. 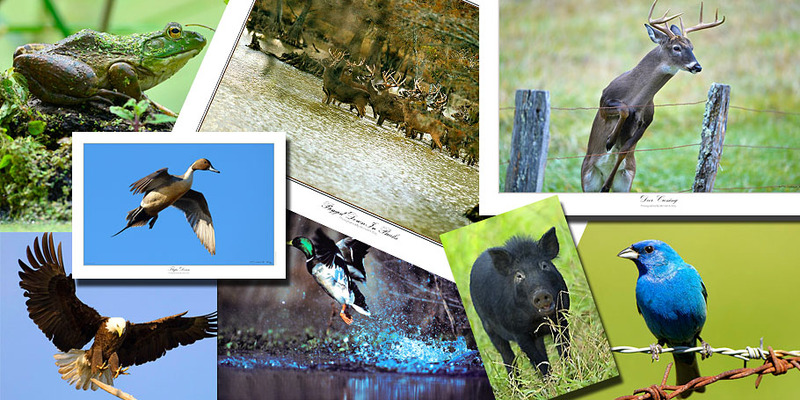 Wild Exposures offers 1000's of prints in canvas, standard prints and even metal! For over 30 years Michael with Wild Exposures has captured thousands of wildlife and nature images. Along with standard wildlife prints, Wild Exposures offers an 13x19 Economy Print. Please contact Michael for more information as there is not enough room to display all images on this website.